A 16-year-old boy from Hampton, New Hampshire has been arrested in connection with threatening calls made to two Boston gay bars. With 321 mass shootings having occurred this year in the United States, these threats are reminiscent of the 2016 Pulse nightclub shooting. And though the bar owners remain vigilant, putting their patrons safety first, neither gave into the caller’s threats. 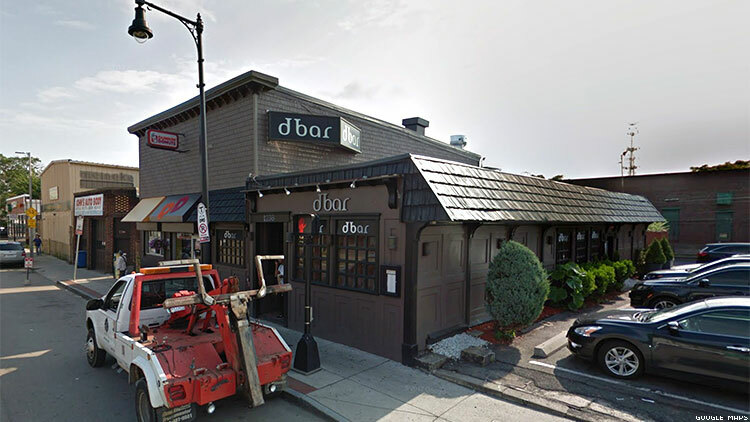 “We will continue to show our defiance towards intolerance by not giving into threats by standing united at dbar," Brian Piccini, owner of dbar, said. "We will continue to work with the BPD to ensure a safe and friendly experience for all of our guests." The teenager, whose identity has been withheld by police, was arrested Friday night in Seabrook, New Hampshire. He was wanted for outstanding warrants in several counties, including one for threats with serious public alarm and civil rights violations in Suffolk County, Massachusetts. Police are arranging for his return to Massachusetts to be arraigned.